Are you looking for acupuncture near me or an affordable Acupuncture clinic in Toronto? Community Acupuncture is a growing trend in Acupuncture & Traditional Chinese Medicine. It offers a solution to a growing problem. Acupuncture & Traditional Chinese Medicine is expensive over time. Due to this dilemma, Wuji Xuan Life Wellness offers a Community Acupuncture Clinic within the Community Acupuncture Toronto area. In addition to this, our goal is to provide access to quality, affordable, and continuous holistic healing services to Toronto. This concept of sustainable community healing is an old one. Back in ancient China, the focus of a physician was to keep people healthy. The preventative medical approach is ideal. Sun Simiao, a famous Chinese Physician back in the Tang dynasty states “First, modify the patient's diet and lifestyle and only then, if these do not effect a cure, treat with medicinals and acupuncture.” Yet because of modern lifestyle, this practice of prevention is not as big a focus. These days stress is on the rise and as a society, we are usually reacting to health issues. Community Acupuncture Toronto is a remedy for our reactions and is a proactive move. With Community Acupuncture, Acupuncture becomes accessible to people because the cost is affordable. This does not lessen its quality of service or treatment. At Wuji Xuan Life Wellness we pride ourselves on Community Acupuncture Quality. Due to it being affordable, people can access sustainable, consistent, quality health care. As a result, maintenance & preventative care becomes the norm and not a luxury. Overtime with this model, healing on deeper levels can be achieved. Our treatments in Community Acupuncture go over diet, lifestyle and many other factors. Our hope is by providing quality health care, we can start a ripple effect. 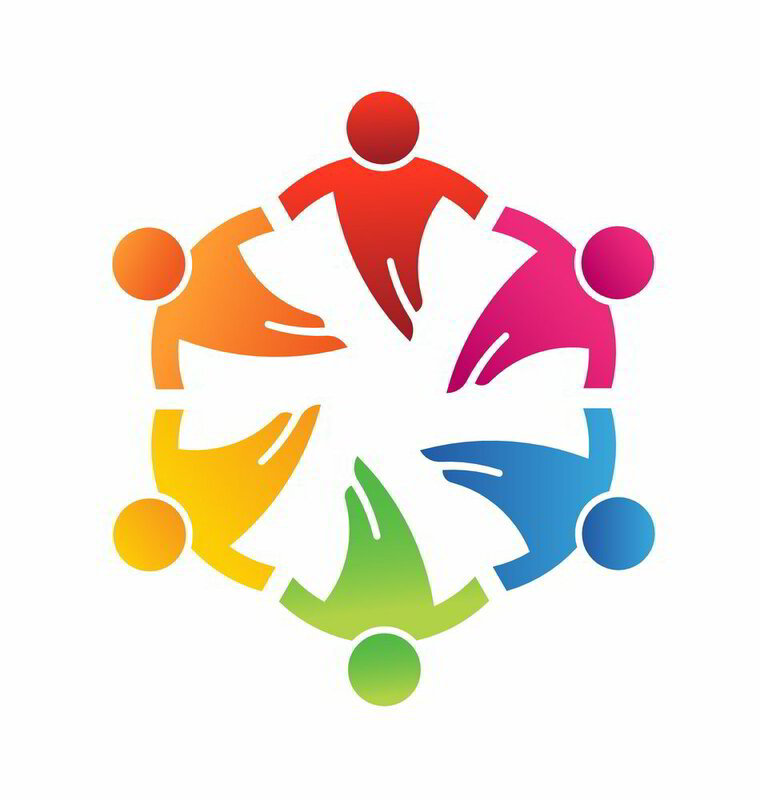 A healthy person can affect multiple people every day. This effect although indirect encourages happiness, wellness, vitality and safe space. 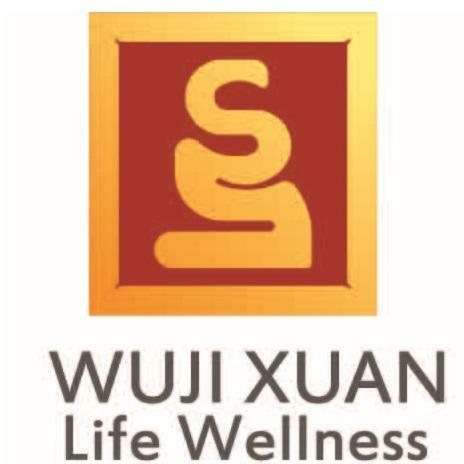 Wuji Xuan Life Wellness looks to provide this and more. Not in our area? Check out the local Community Acupuncture Clinics List below. Each treatment is unique to each individual. Due to this, one receives a TCM diagnosis through an Acupuncturist (R. Ac) or Traditional Chinese Medicine Practitioner (R. TCMP). The professional asks various questions, feels your pulse & looks at your tongue. In conclusion to the assessment, you receive customized treatment. Book your individualized Community Acupuncture session today.